Parker spends part of her day with the arts. 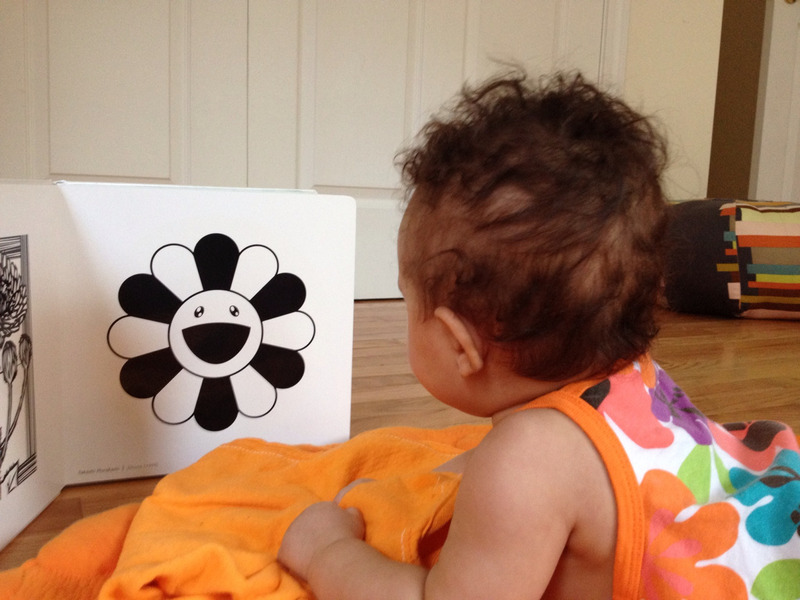 This weekend she enjoyed the contemporary work of Takashi Murakami. My chubby baby on the first day of fall.